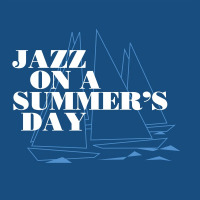 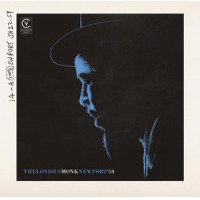 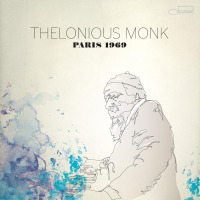 All About Jazz is celebrating Thelonious Monk's birthday today! 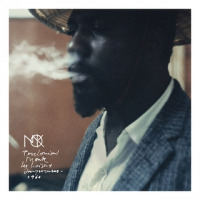 With the arrival Thelonious Sphere Monk, modern music— let alone modern culture—simply hasn’t been the same. 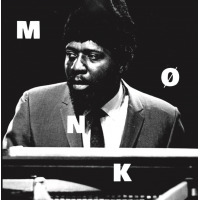 Recognized as one of the most inventive pianists of any musical genre, Monk achieved a startlingly original sound that even his most devoted followers have been unable to successfully imitate. 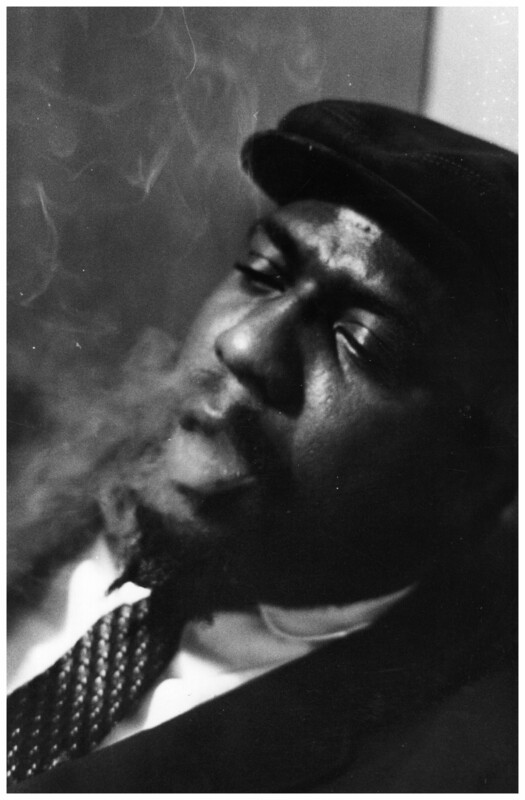 His musical vision was both ahead of its time and deeply rooted in tradition... Read more.